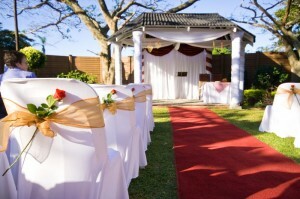 Umdlalo Lodge is the best wedding venue in KZN. It is a prime, easy to access venue for all the guests and main bridal party being only a 60 minute drive from Durban on the N2 with easy access from St Faiths off ramp for Umdlalo Lodge. Port Shepstone, Margate and Shelly Beach are only a very short drive away. 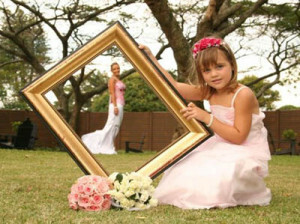 Umdlalo Lodge offers guests the “Memory of a Lifetime” opportunity to be married in a Lavish garden ceremony or a Romantic beach wedding followed by the most elegant of receptions at our now famous Zizi’s Restaurant. Complete your stay in our decadent and romantic Honeymoon Suite. 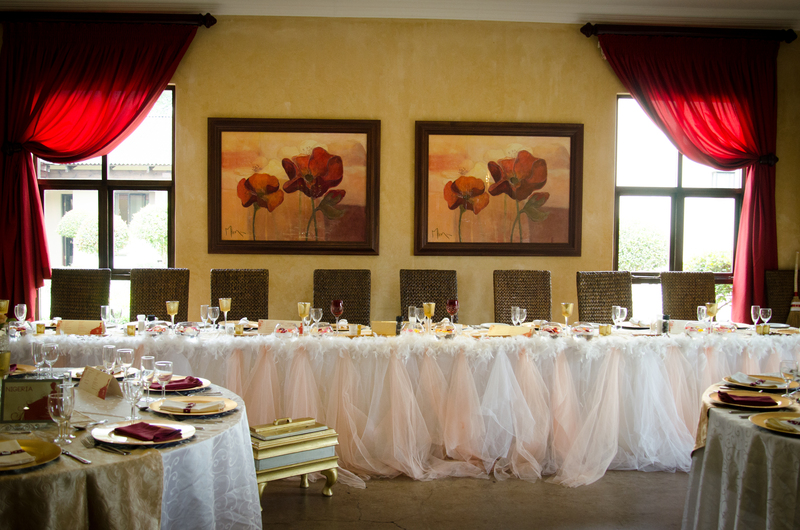 The Lodge can accommodate 80 guests in the Zizi’s Restaurant and there is a popular dance floor on the adjacent veranda. There is an opportunity to seat up to 120 guests but as a result some four tables will need to be placed on the outside veranda. 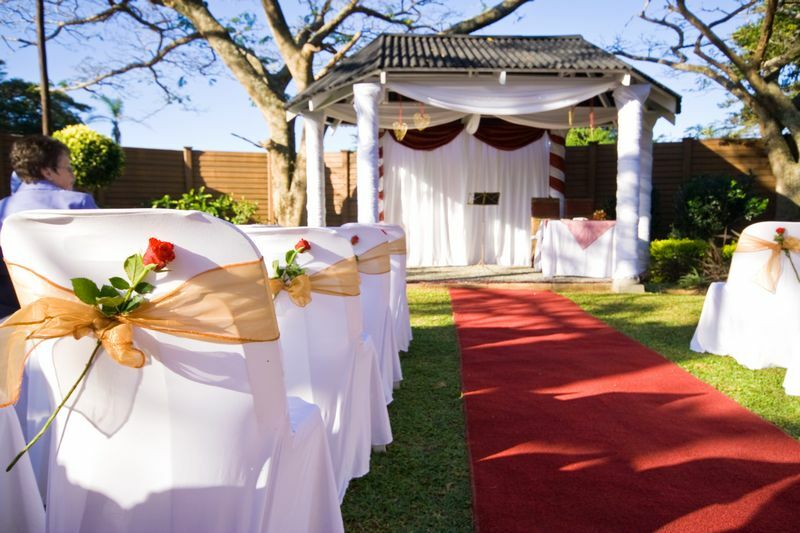 The magnificent Lodge, the stunning ZiZi’s Restaurant, the Ladies Bar and The Lodge Gardens make for a ‘Wedding Venue of Choice’ that will be remembered forever. An important question where one is planning ahead so we will give you the brief summary now and the details are contained in our written quotation. Whatever the case, a visit to our Functions Manager is essential to obtain a detailed quotation and the Specific Terms. The above serves only as a guideline and as we said earlier, a more detailed version to avoid unnecessary understanding will be appended to your written quotation thus enabling you to plan ahead with confidence.